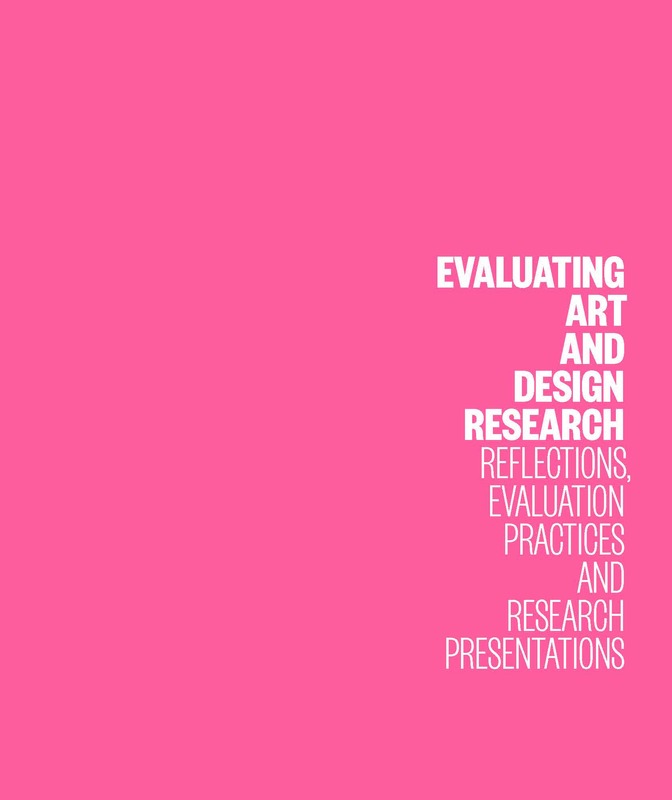 Art and design research with its unique nature, its distinct practice-based research process and outcomes differs from scientific research and art and design praxis. The instutionalization of art and design research programmes in the past decade therefore poses major challenges for the parties involved. The contributions to this book address these challenges in different respects. The first part of the book is devoted to the institutionalization of art and design research in Flanders, the detrimental effects according to some authors, the opportunities it brings according to others. International contributors present an overview of the ways in which the uniqueness, the distinct research process, the exhibition of art and design research outcomes is dealt with in research evaluation practices in Australia, Norway, Sweden and Flanders. 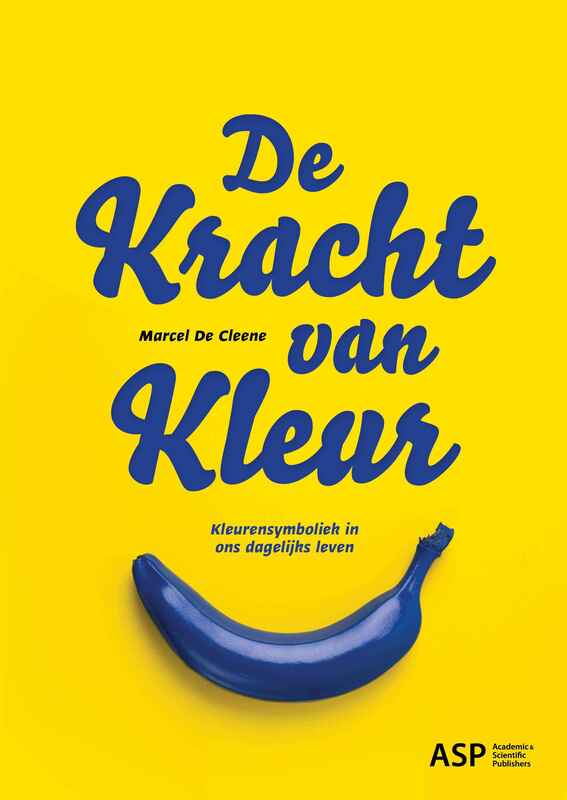 The second part of the book showcases investigave paths and subsequent findings followed and found by researchers affiliated to the Flemish Schools of Arts. The contributions address an audience of art and design research directors, coordinators and researchers and research professionals outside the field. It equally provides artists and designers with a selective overview of research activities being conducted within their domains of interest. 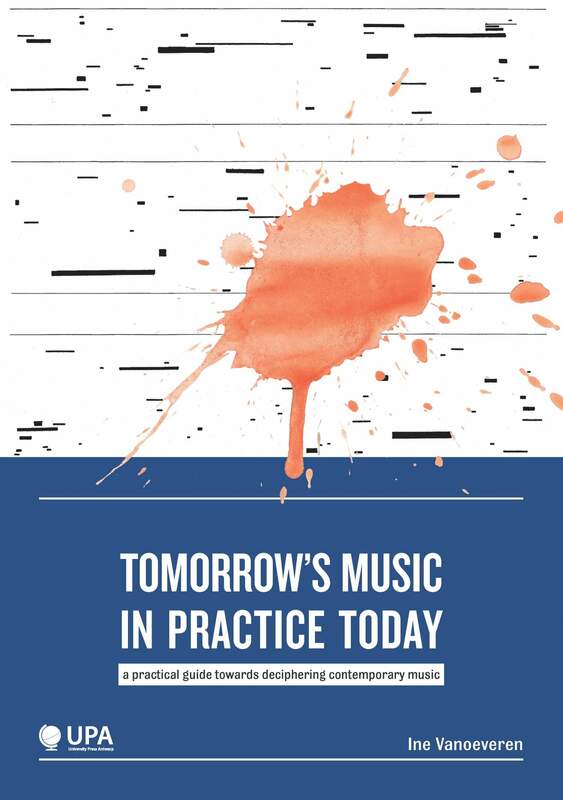 With contributions from Karel Vanhaesebrouck, Luk Vaes, Peter De Graeve, Kathleen Coessens, Michael Schwab, Richard Blythe, Rolf Hughes, Gunnar Sivertsen, Binke van Kerckhoven, Walter Ysebaert & Birgitte Martens, Hannah Joris, Jeroen D’Hoe & Jo Van den Berghe, Aline Veiga Loureiro, Anne Pustlauk, Remco Roes, Mekhitar Garabedian, Jasper Rigole, Bart Geerts, Peter Van Goethem and Wesley Meuris. Dr. Walter Ysebaert (Vrije Universiteit Brussel) is the supervisor of a stakeholder-driven research policy project devoted to the concept of a central Flemish registration system and evaluation model for art and design research outcomes. ECOOM (the Centre for Research and Policy Monitoring), an interuniversity consortium conducting research for the Flemish Ministries for Education and Research policy, is the project’s main financer. The Vrije Universiteit Brussel provides additional funding to the project. Binke van Kerckhoven holds a master degree in Communication Science. She has been working as a policy researcher on the ECOOM-VUB project until December 2014. Her professional activities continued to be related to the exposition of art and design research. She currently works as an independent consultant and as an arts festival organizer.